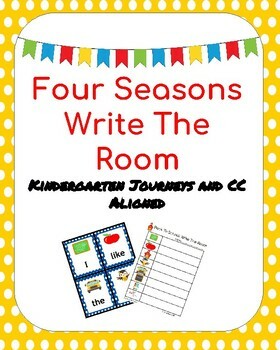 Write the room season pack. 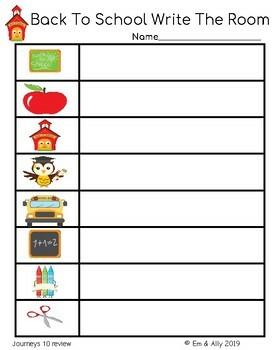 13 pages of seasonal cards with matching sight words. 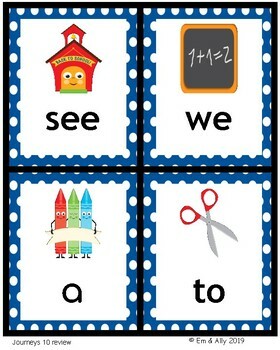 Sight words align with Journeys and CC.